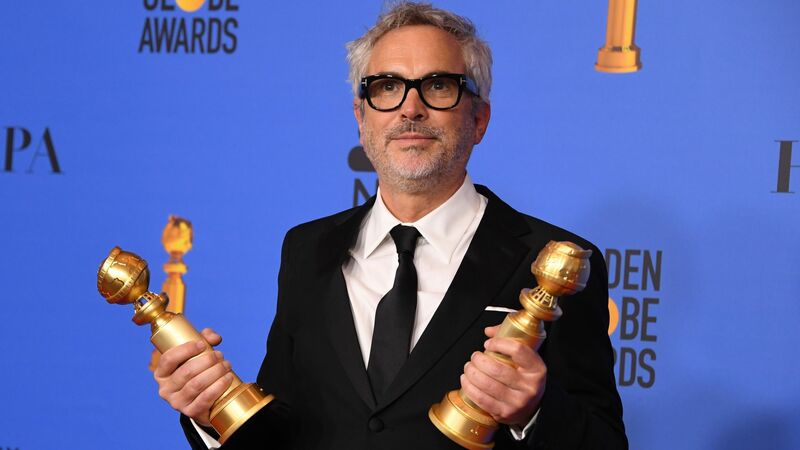 Netflix’s “Roma” scored 10 Oscar nominations Tuesday, including its director and cinematographer Alfonso Cuarón snagging best picture, director and cinematographer nods. Why it matters: If "Roma” were to win best picture, it would become the first foreign language film to ever win in the category, as well as a huge win for Netflix. "RBG" is the first time CNN Films is up for the best documentary feature.